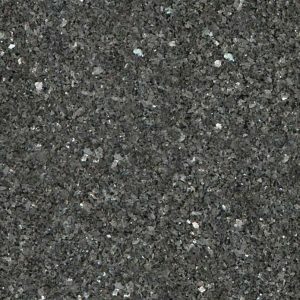 Santa Cecilia Granite is a dramatic countertop material that can transform your kitchen spectacularly. 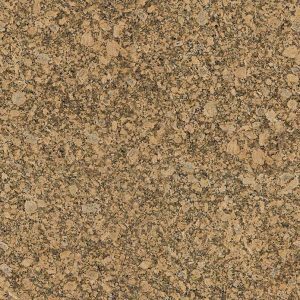 An original and completely unique appearance is guaranteed with this gorgeous gold granite countertop. 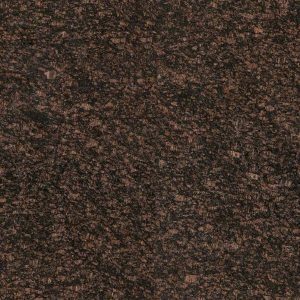 A lovely beige background is enriched with burgundy, gold, and gray veins, all mixed within and throughout the stone surface. 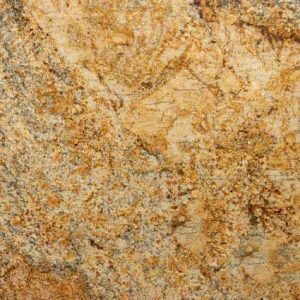 Amazing golden hues of Santa Cecilia Granite Countertop appeal to both homeowners and interior designers, as they offer elegant and luxurious feel that not many kitchen countertops can provide. 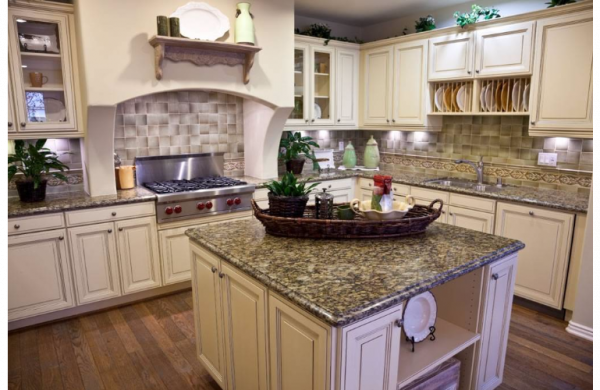 Contact us today for a free, no-obligation estimate and advice on Santa Cecilia Granite. 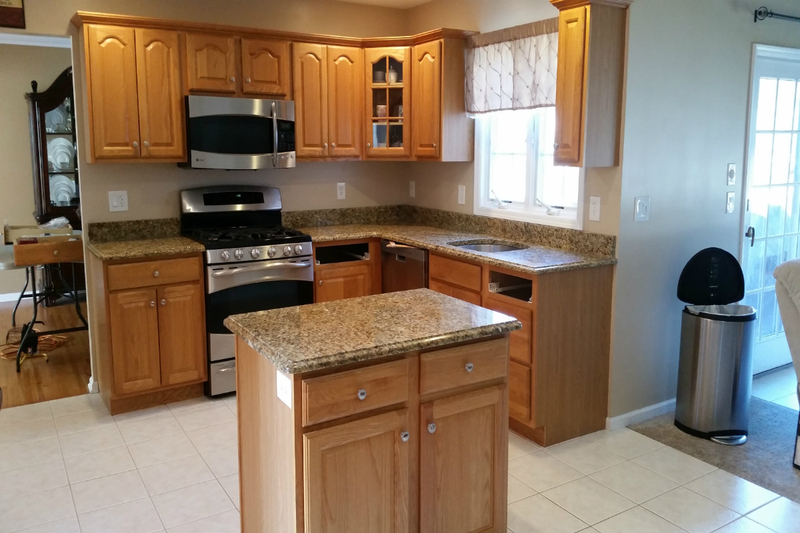 Our designer team will be happy to advise and give you a free estimate on your kitchen, whether you live in Woodridge, Carlstadt, Hasbrouch Heights, Wallington or any other neighboring town in New Jersey. This beautiful stone now comes at great price – $39.99 per sq ft installed with free fabrication and installation, estimate, sealer application, edge treatment, and free stainless steel sink. Get your free kitchen design today! 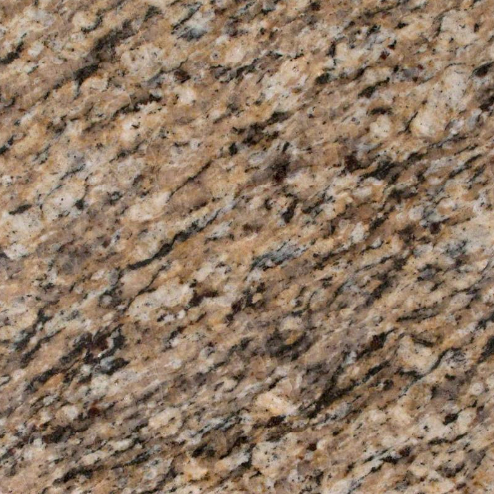 Santa Cecilia Granite from Brazil has a beautiful beige background with burgundy, gold and dark gray veins. This durable polished slab granite is recommended for all indoor and outdoor projects including walls, countertops, landscape features, and flooring.